Kritters Ramblings: March - reading like a lion and a lamb! March - reading like a lion and a lamb! 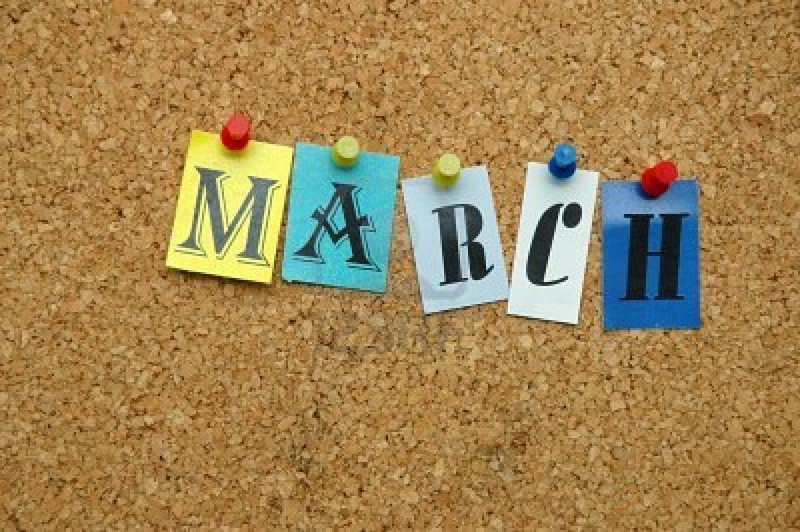 March was a longer month than February, but was packed full of crazy weekend plans and work weeks that were harder than the usual. I didn't fall behind on my yearly schedule, but barely made my monthly goal! Love your titles, many new to me! I will do more research on them and add to my wishlist. Looks like you had a productive and fun month. Thanks for sharing this.